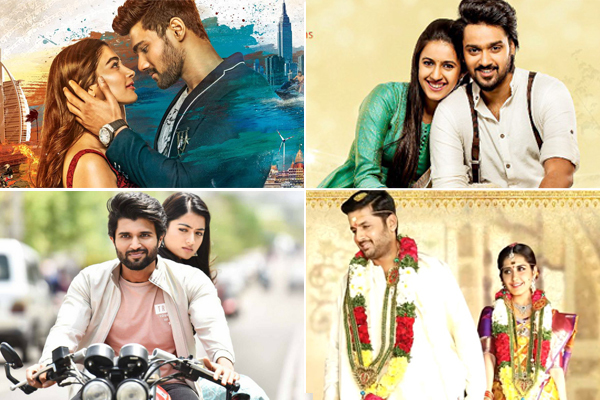 Tollywood is experiencing a dull phase at US box office as all recent films failed to make an impact. Disappointed with the string of duds in the last few weeks, trade circles are now betting big on upcoming films which are carrying good expectations among audience. This week, two prominent films are gearing up for release. 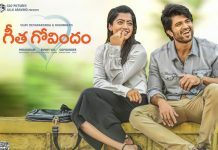 Young hero Bellamkonda Srinivas’ Saakshyam and Sumanth Aswin, Niharika starrer Happy Wedding have created decent buzz with their impressive trailers and teasers. Next week, two medium budget films are going to vie at box office. 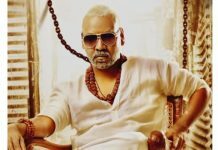 Brand Babu, which is backed by successful director Maruthi, and Chi La Sow, which got the support from Annapurna Studios, caught the attention of audience with their strong promotions. 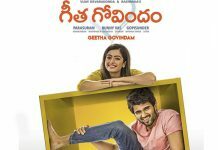 Nithiin’s Srinivasa Kalyanam and Vijay Devarakonda’s Geetha Govindam are the most awaited films this season and they are releasing in a gap of one week. Both these films have already generated a lot of curiosity among audience with their superb teasers. After a series of flops, trade circles are hoping that these upcoming films will cheer them up with their good run at US box office. Next articleKarthi replaces Suriya in Yatra?